The book is a novelty. 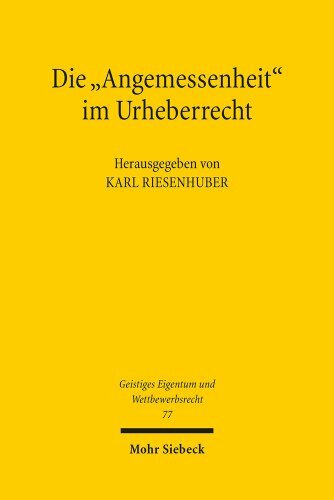 For the first time the fundamentals of the performance activities of the German Society for Musical Performing Rights and Mechanical Reproduction Rights (GEMA) will be comprehensively presented, expertly explained and scientifically fathomed. 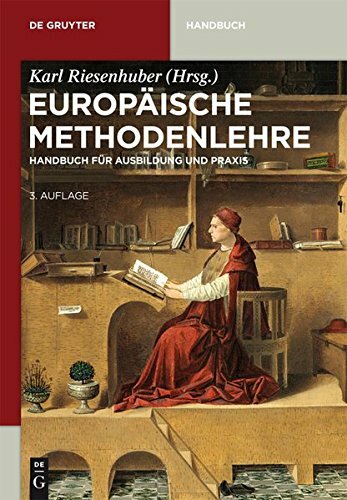 In addition to the historical and legal basics, this especially concerns the presentation and elucidation of GEMA's ""internal rules"": The statutes, authorisation agreement and the plan of distribution. An overview concerning the practice of licensing will also be provided. Such a presentation has long since been a sought-after reference factor of practice and science. 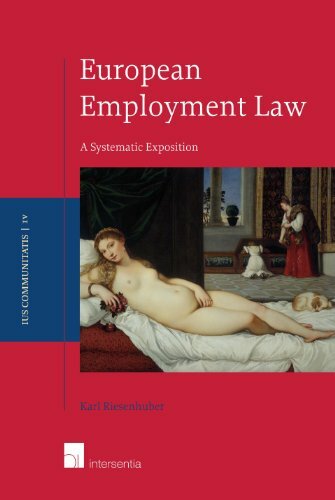 The reference work should provide those individuals entitled as well as users, supervisory authorities and courts - but also scholars - reliable information concerning the performance activity, and thus contribute to transparency. 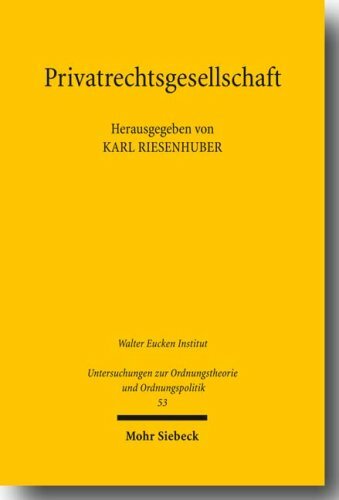 9783899491814 | Walter De Gruyter Inc, December 31, 2005, cover price $266.00 | About this edition: The book is a novelty. 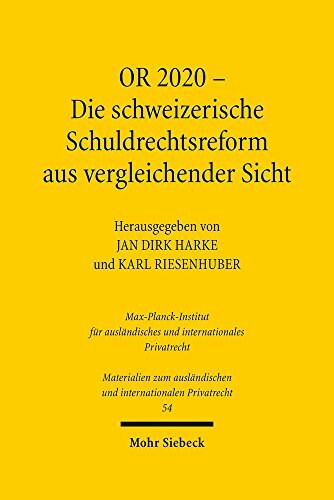 9783161542121 | Mohr Siebrek Ek, June 1, 2016, cover price $120.00 | About this edition: Rechtswissenschaftler aller Schweizer Fakultaten haben 2013 einen Entwurf fur ein reformiertes Obligationenrecht (Allgemeiner Teil) vorgelegt. 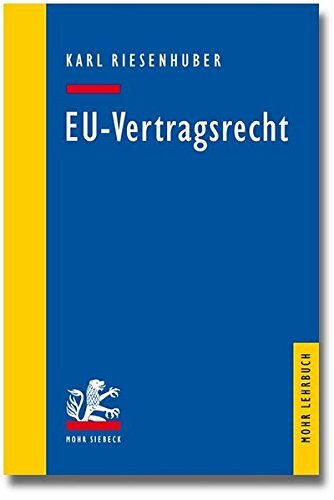 9781780682594 | Intersentia Uitgevers N V, March 31, 2016, cover price $207.00 | About this edition: EU law is an autonomous legal system. 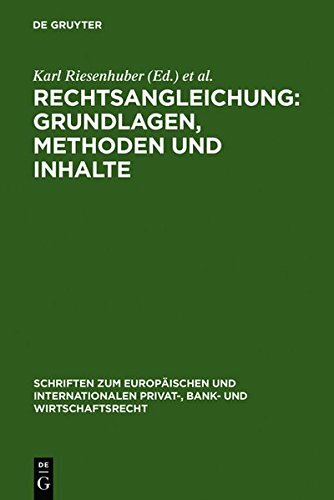 9783110363395 | Walter De Gruyter Inc, September 11, 2015, cover price $98.00 | About this edition: Politicians, legislators, academics, and consumer lawyers all base their regulatory interventions on a particular concept of the consumer. 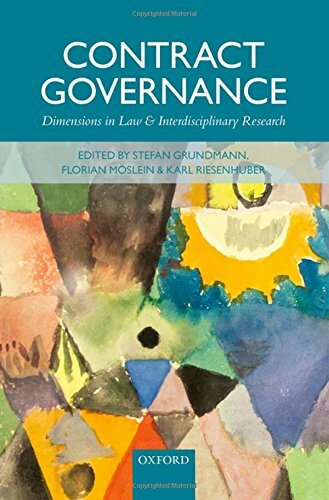 9780198723202 | Oxford Univ Pr, August 25, 2015, cover price $185.00 | About this edition: This book introduces and develops Contract Governance as a new approach to contract theory. 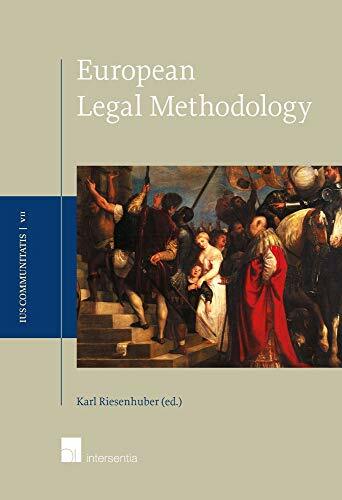 This handbook presents methodological questions of European law, especially questions relating to European private law, in a thoroughly systematic manner suited for instruction and practice. 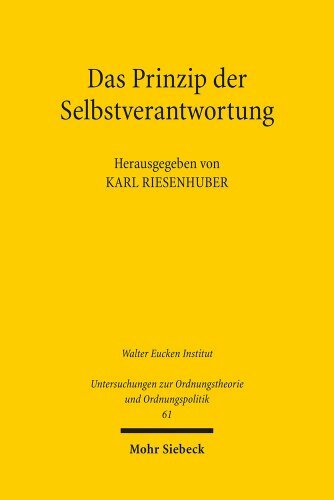 Thus, this entire work brings together a thorough examination of methodological questions with examples for delving into the individual legal fields and institutions. 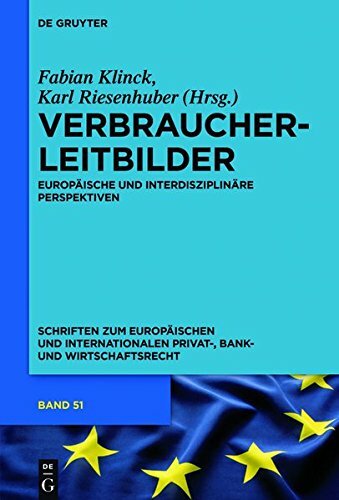 9783899496345 | 2 edition (Walter De Gruyter Inc, July 26, 2010), cover price $77.00 | About this edition: This handbook presents methodological questions of European law, especially questions relating to European private law, in a thoroughly systematic manner suited for instruction and practice. 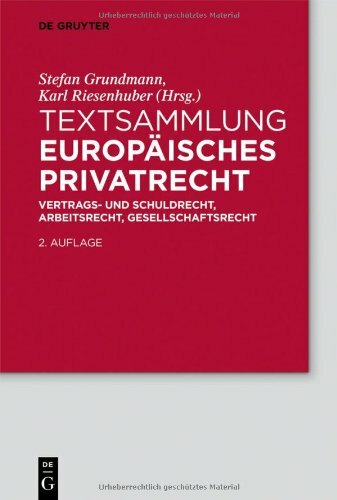 9783110267617, titled "Textsammlung EuropÃ¤isches Privatrecht: Vertrags- Und Schuldrecht, Arbeitsrecht, Gesellschaftsrecht" | 2 edition (Walter De Gruyter Inc, September 26, 2012), cover price $63.00 | About this edition: This compilation of texts on European private law makes available to both students and practitioners alike a comprehensive paperback edition of good value focused on the core fields of European private law: contract law, employment law, and corporate law. 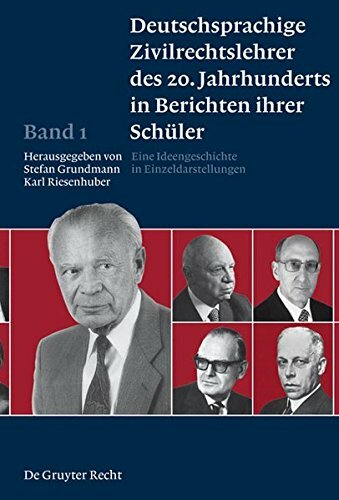 9783899494570 | Walter De Gruyter Inc, November 15, 2010, cover price $210.00 | About this edition: German civil law political theory is not in high demand these days. 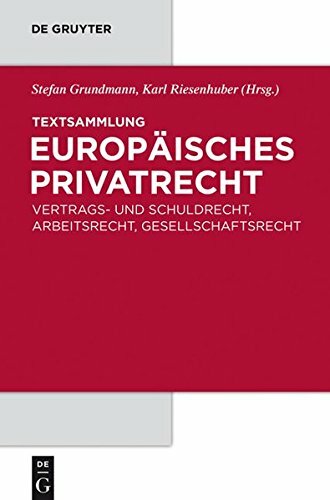 9783899496932 | 1 edition (Walter De Gruyter Inc, September 15, 2009), cover price $49.00 | About this edition: This compilation of texts on European private law makes available to both students and practitioners alike a comprehensive paperback edition of good value focused on the core fields of European private law: contract law, employment law, and corporate law. 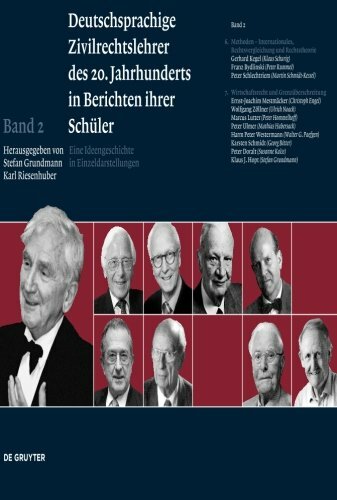 9783899494563 | 1 edition (Walter De Gruyter Inc, December 19, 2007), cover price $210.00 | About this edition: Die Ideengeschichte der deutschsprachigen Zivilrechtswissenschaften hat nicht wirklich Konjunktur. 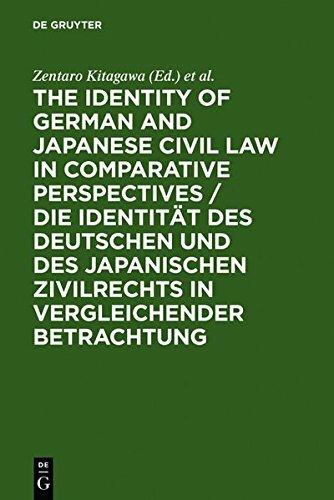 9783899494327 | Walter De Gruyter Inc, September 1, 2007, cover price $154.00 | About this edition: Developments of the law in Japan and in Germany provide ample reason for an inquiry into 'The Identity of Japanese and German Civil Law'. 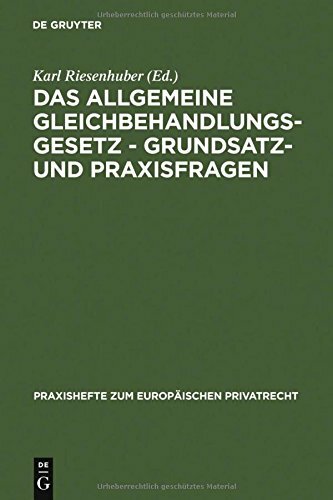 9783899494457 | Walter De Gruyter Inc, July 1, 2007, cover price $154.00 | About this edition: In Germany, the prohibition of discrimination under Community law is transposed through the General Equal Treatment Act ("Allgemeine Gleichbehandlungsgesetz"). 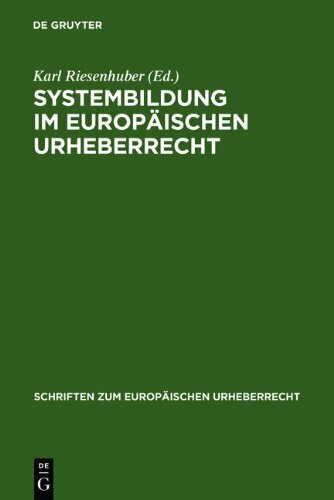 9783899494020, titled "Systembildung Im EuropÃ¤ischen Urheberrecht: Intergu-tagung 2006" | Reprint edition (Walter De Gruyter Inc, April 16, 2007), cover price $196.00 | About this edition: Der Band enthÃ¤lt die BeitrÃ¤ge zur INTERGU-Tagung 2006. 9783899493337 | Walter De Gruyter Inc, December 1, 2006, cover price $252.00 | About this edition: Im Rahmen des "Deutschland in Japan-Jahres" haben die Alexander von Humboldt-Stiftung (AvH) und der Deutsche Akademische Austauschdienst (DAAD) in Zusammenarbeit mit der Japan Foundation for the Promotion of Science (JSPS) im September/Oktober 2005 in Tokio einen rechtswissenschaftlichenKongress zum Thema "Globalisierung und Recht" veranstaltet. 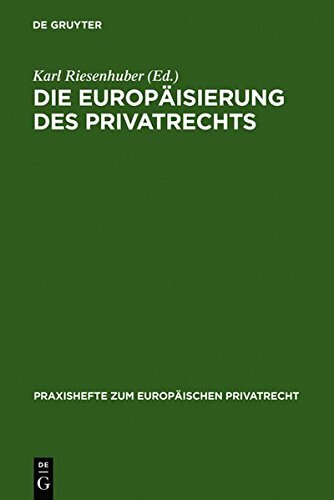 9783899493887, titled "Die EuropÃ¤isierung Des Privatrechts" | Walter De Gruyter Inc, November 1, 2006, cover price $154.00 | About this edition: Die Ruhr-Akademie fÃ¼r EuropÃ¤isches Privatrecht ist eine Initiative des Lehrstuhls fÃ¼r BÃ¼rgerliches Recht, Deutsches und EuropÃ¤isches Handels- und Wirtschaftsrecht der Ruhr-UniversitÃ¤t Bochum.